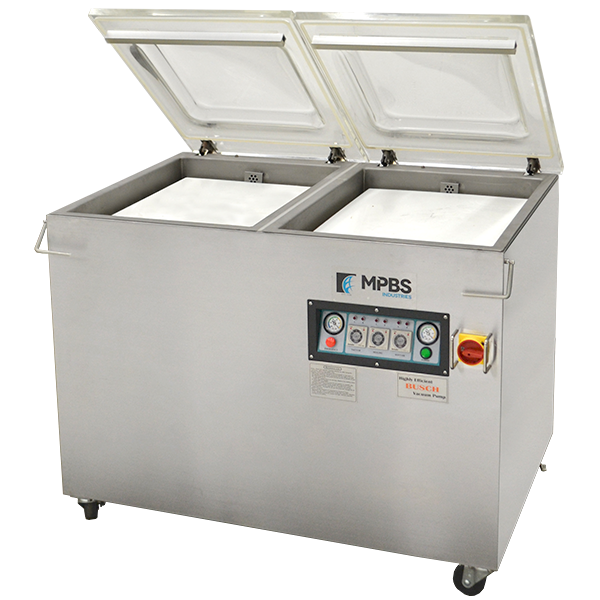 MPBS Industries offers 6 kinds of vacuum chamber machines. 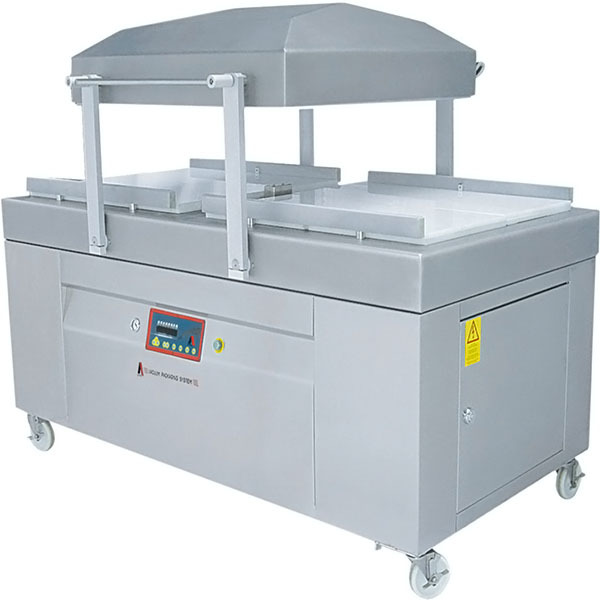 The vacuum chamber machine is a vital part of any meat, fish, or produce processing and packaging operation. 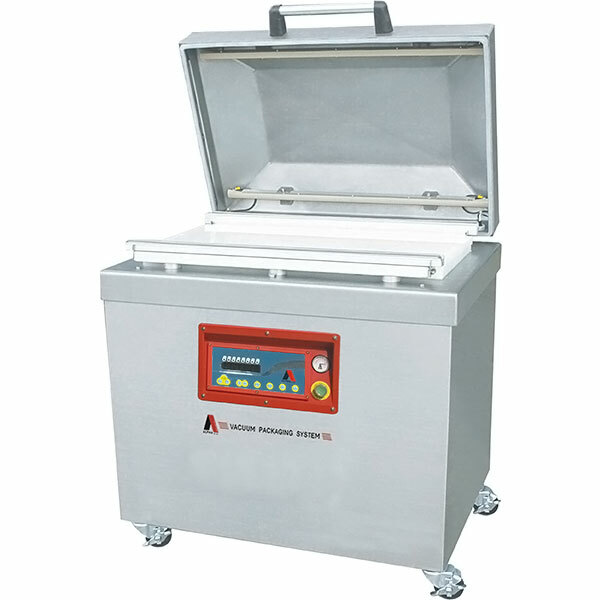 We also sell vacuum chamber machines to electronic companies that are concerned with moisture contacting their product during storage or shipping. 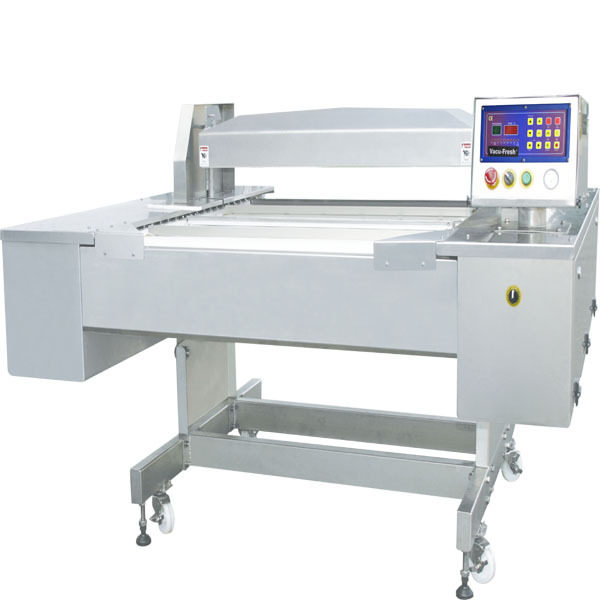 We offer an optional control panel that will pulsate the vacuum process to ensure all the oxygen has been removed. Many of our vacuum chamber machines are “pre-plumbed” to add a gas flush kit if the product requires that type of packaging. 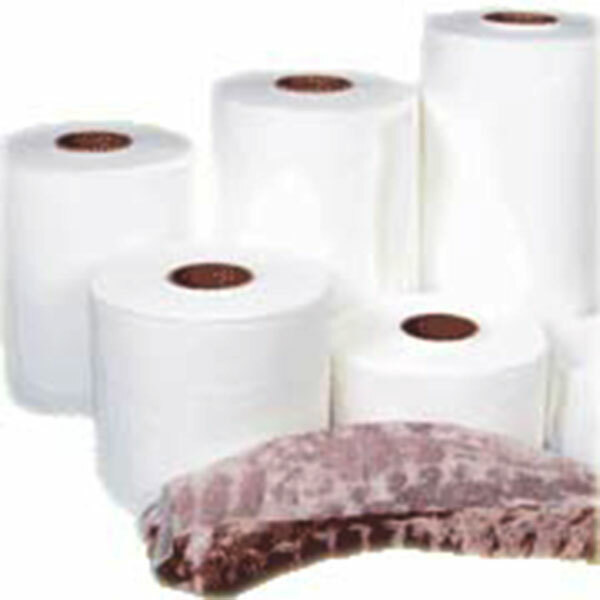 You will also need to contact a company that specializes in providing food grade gas for your machine. We can also use the vacuum chamber machine to seal the sous vide food. 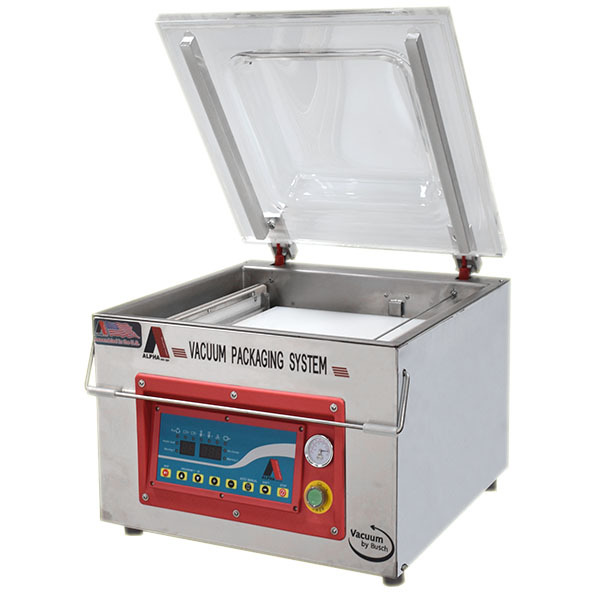 These industrial vacuum chamber machines make use of a large vacuum chamber that the sous vide food pouch is placed in. You then close the chamber and all air is removed and the bag is sealed. 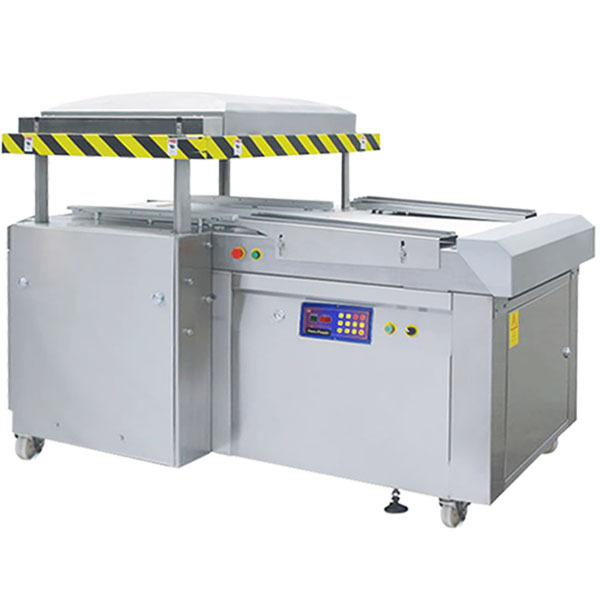 These are the kind of vacuum chamber machines used in professional kitchens. Please feel free to contact our professional sales and service staff to answer any questions you have.